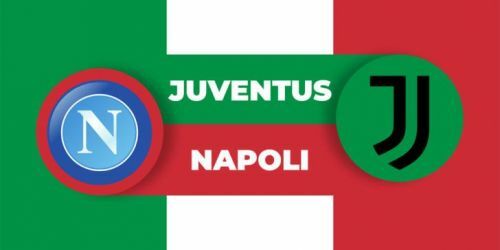 In a clash of the league titans, Napoli host Juventus at the Stadio San Paolo on Sunday evening. The Serie A's two best teams are separated by a massive 13 points as the race, however, looks to be wrapped up already. The Bianconeris are the only side from Europe's top five leagues still to lose a game, having won 22 of the 25 so far, including a 3-1 thumping of the Partenopei at home in September. But their recent outings haven't produced spectacular performances and also face a possible exit from the Champions League after the chastening defeat to Atletico Madrid. The Old Lady continues to sing from the same hymn sheet that she has been for the last seven years. Unbeaten in the league even after 25 games and 13 points clear at the top of the table, it's deja vu again in Serie A as the defending champions look set to prolong their domestic hegemony by another year. However, their recent performances have been hardly champion's material. Following the 3-0 drubbing at the hands of Atalanta in Coppa Italia, the Bianconeris conceded thrice at home in a 3-3 draw to lowly Parma. But after picking up a pair of 3-0 victories in the league, Allegri saw his side go down to a dogged Atletico Madrid that has once again left their European ambition in tatters. Next, they scrapped through Bologna with a highly unconvincing 1-0 win. Suffice to say, not everything's rosy in the Turin garden right now. 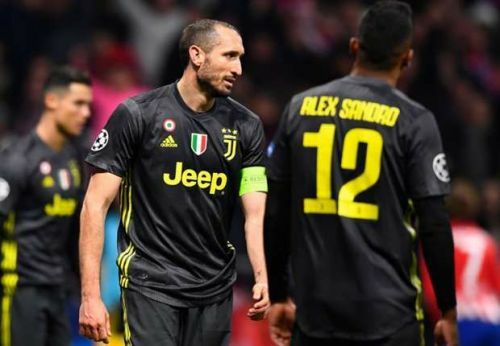 With a fumbling backline and a midfield that's shockingly devoid of creative juices, this Juventus team is a far cry of the swashbuckling outfit that used to tear through everything that's on their way to league glory. Napoli can smell blood in its waters right now. The Partenopei were humbled 3-1 in the reverse fixture and with manager Carlo Ancelotti putting away his best XI, here's a great opportunity at redemption - and also end Juve's unbeaten run to restore pride.